“Smile makeover” is a phrase that has become so popular that virtually everyone is familiar with it, yet not many people understand what it actually means. A smile makeover is not a procedure, per se; you cannot walk into a reputable dental practice, ask for a “smile makeover,” and leave with a smile fit for Hollywood. Rather, a smile makeover is a treatment plan comprising multiple cosmetic dentistry procedures customized to the unique needs and goals of the individual patient. The number of procedures included in the treatment plan could be as few as two or as many as ten, depending on the patient. If you are unhappy with the appearance of your smile for any reason, yet your oral health is basically strong, you are likely a good candidate for a smile makeover. In evaluating smile makeover candidates at their Woodinville, WA cosmetic dentistry practice, Drs. Cristin Dowd and Ken D. Wu assess the gums, teeth, and jawbones of patients to ensure that they are healthy and structurally sound. If they are, they then discuss the ways in which their smiles can be aesthetically enhanced. Are you a good candidate for a customized smile makeover? To find out, we encourage you to schedule your initial consultation with Dr. Dowd or Dr. Wu at Signature Smiles today. This does not mean that patients who suffer from any of these oral health problems cannot become good candidates for smile makeovers. 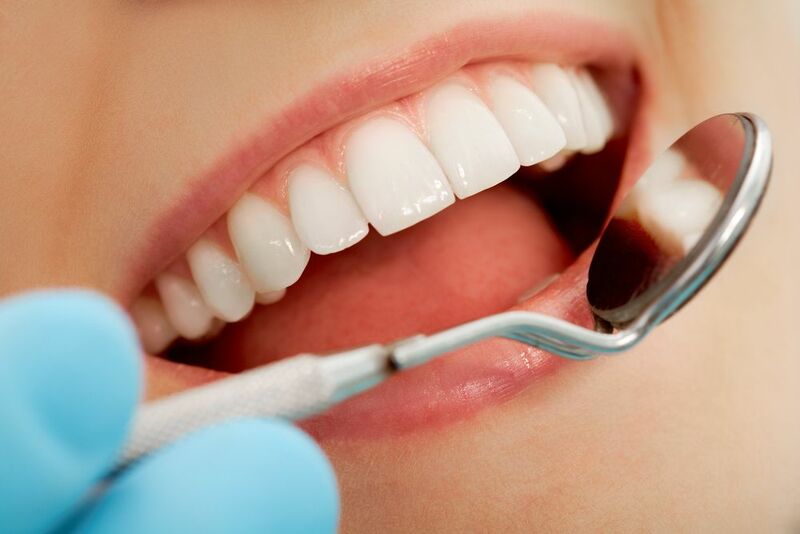 It simply means that they must have these issues treated before they can become eligible for the cosmetic dentistry treatments they wish to undergo. After all, there is little sense in improving the appearance of teeth that are at risk of being lost due to gum disease or tooth decay. Concealing these problems with an entirely cosmetic solution such as porcelain veneers will ultimately do nothing for the health of the tooth - but could eventually lead to the loss of a relatively expensive, custom-crafted piece of porcelain. Find out whether you are a good candidate for a smile makeover by scheduling your initial consultation with Dr. Cristin Dowd or Dr. Ken D. Wu today.